Efficiency means everything when it comes to effectively managing a rental property. 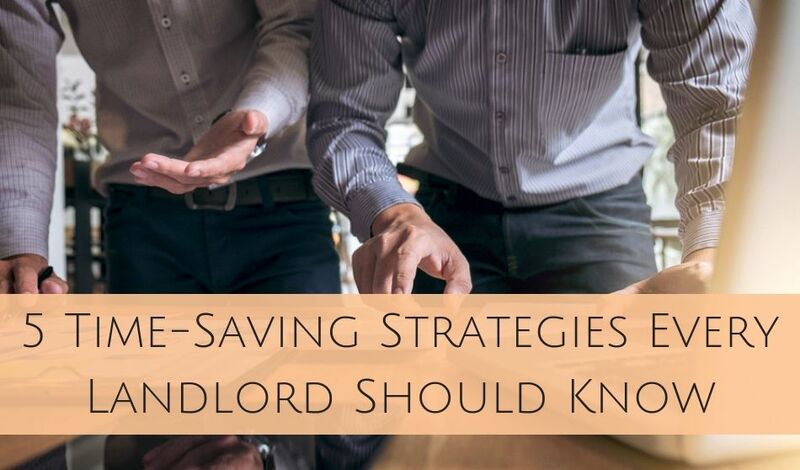 It can be challenging, especially if the landlord has another job, so that’s why time-saving strategies are vital. Landlords can become more efficient with their time by paying attention to these 5 time-saving strategies. 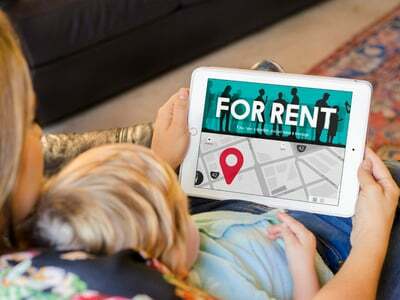 Finding new tenants is time-consuming for landlords, so it’s essential to learn how to save time and make more money by reducing vacancy rates. A landlord’s common assumption to reduce tenant turnover is to find quality tenants or set more extended lease agreements to avoid tenant turnover. Additionally, landlords can reduce turnover by keeping rental rates steady. I know what you’re thinking. If you don’t increase rent, how can you increase earnings? Well, you’re thinking about it all wrong, because keeping a tenant at a lower rate can actually save you money. If you charge $1,000 a month but want to increase the rent by $100, you will have a vacant apartment for at least one month. You’ll lose out on $1,000 in the attempt to make just $1,200 more throughout a year. Think about the additional fees you’ll also have to take care of such as listing fees, cleaning costs, and regularly monitoring everything. It can get expensive, and it’s not worth it. This strategy might not work depending on the location of your rental property. If the area is doing exceptionally well and the rents are surging (think 15%+ increases year over year), you could lose out on a lot of money. 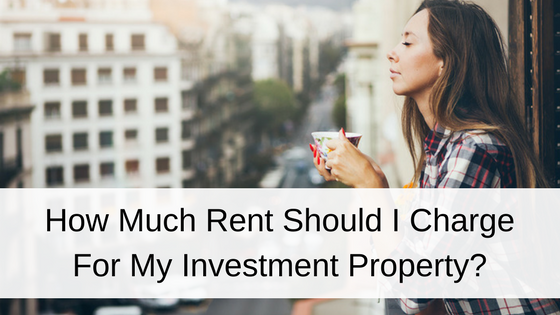 However, in a small town or city that isn’t seeing a lot of growth, it’s wise to keep the rent the same. Tenants will appreciate the bargain, and you will avoid the hassle of dealing with unwanted vacancies. A great way to mitigate turn over as the result of rent increases is to build in routine small rent increases into lease agreements. This means that every year you anticipate increasing the rent, about $25 to $50. It’s a small enough rent increase for most renters to be able to budget it and is unlikely to lead to a vacancy or tenant turnover. Doing the hard work before accepting a new tenant will save you a lot of time in the long run. Finding long-term tenants should be the goal. If you properly vet your tenants from the very beginning, you can avoid complications in the future. That means before accepting an applicant you need to perform thorough background checks, contact references, and do a credit check. You can also get a good gauge of how a person will be as a tenant from their demeanor and occupation. 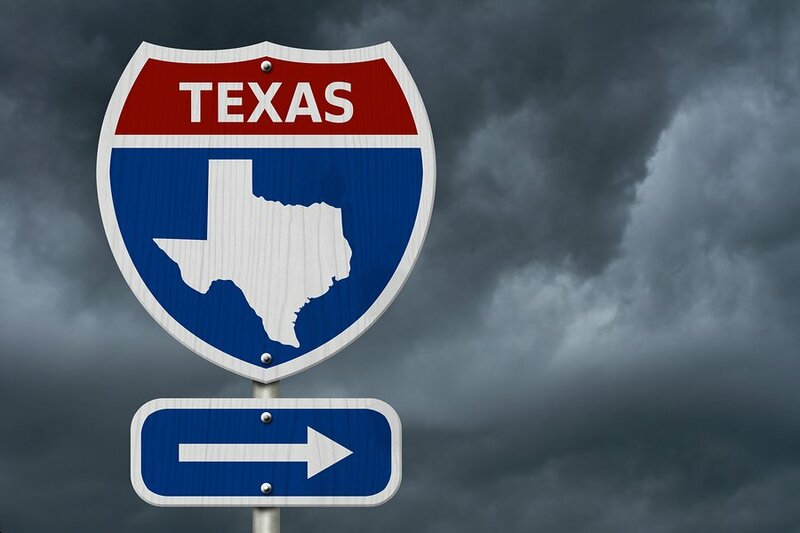 However, keep in mind that there are individual states and local laws that forbid a landlord from choosing tenants based on specific criteria. Are you still asking for paper checks for rental payments? It’s not uncommon, but it is outdated. 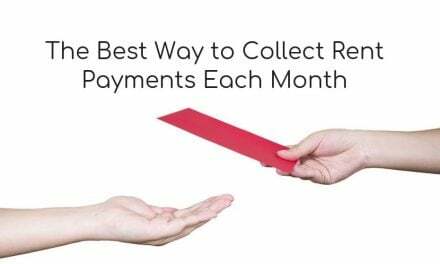 Having tenants submit online payments is a lot quicker and saves a lot of time. With online payments, you don’t have to wonder if a check that doesn’t show up on time got lost in the mail. Accepting online payments also makes it easier to automatically send out email reminders a few days before rent is due. Some landlords may not prefer online rental payments due to fees, which is understandable. However, if you consider how much money and time it will cost you to deal with lost and returned checks, it makes more sense to absorb fees from online payments. Plus, offering online rental payments is a high selling point for younger professionals who prefer not to write and send in checks. Scheduling regularly property inspections may seem like a pain, but they can reveal small projects that, if you’re not careful, can turn into very costly and time-consuming projects. For example, a small water leak can lead to water damage or even black mold. Overlooking potential mold and water damage can turn into a costly and lengthy project down the road. Scheduling an routine property inspection will take extra time, but these investments save time and keep your property in excellent condition for years to come. If you post as much information about the apartment in the online listing, it’ll save you from answer a ton of questions on the phone. Plus, people who look at the listing will know whether or not the apartment is a good fit based on the detailed information on the list. They’ll be less likely to call and waste your time answering questions that’ll just confirm they’re not a good fit. Carpets are a huge time waster for landlords because they take way too much time to clean and get ready for a new tenant. Many times when a tenant moves out you will either have to deep clean or replace the carpets. Save yourself some time by having hardwood floors in your units. They do require some maintenance, but it’s cheaper to maintain hardwood than replace carpets every few years. Plus, it’ll increase the value of the apartment and many tenants love the look of hardwood floors. Apply the techniques above and running your property should go smoothly. The last thing a busy property manager needs is to spend unnecessary time screening tenants, turning an apartment and dealing with a severe leak that you could have prevented. Stay organized and anticipate problems before they come up. You’ll feel like a great landlord, and your rental property will be a fun and successful venture.